Thank you for choosing Walton Eye Care. We appreciate the trust you have placed in us. 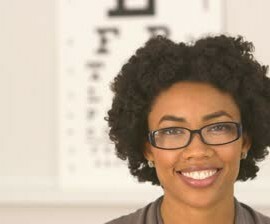 Our number one goal is to provide the highest quality eye care in our friendly, warm, state-of-the-art surrounding. 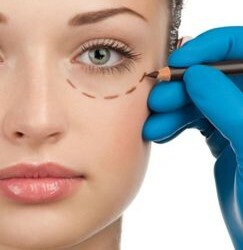 Our facility is a state-of-the-art ophthalmic practice offering the latest in technology and techniques. For LASIK, we utilize Wavefront Excimer Lasers including the cutting edge VISX Star Laser with the most advanced software and 3-D eye tracking capabilities. 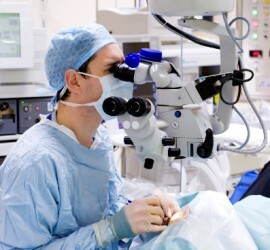 In addition we provide the most up-to-date surgical treatments for Cataracts, including the blue blocking AcrySof IQ lens to help reduce the risk of progressive macular degeneration, AcrySof Toric Astigmatism correcting lenses, and Restor Multifocal Lenses. We feel our modern practice and up-to-date technologies ensure our patients receive the most advanced treatment option available. To schedule an appointment, please call us at (770) 267-4561. Please explore our website to learn more about our practice and the services we can offer.